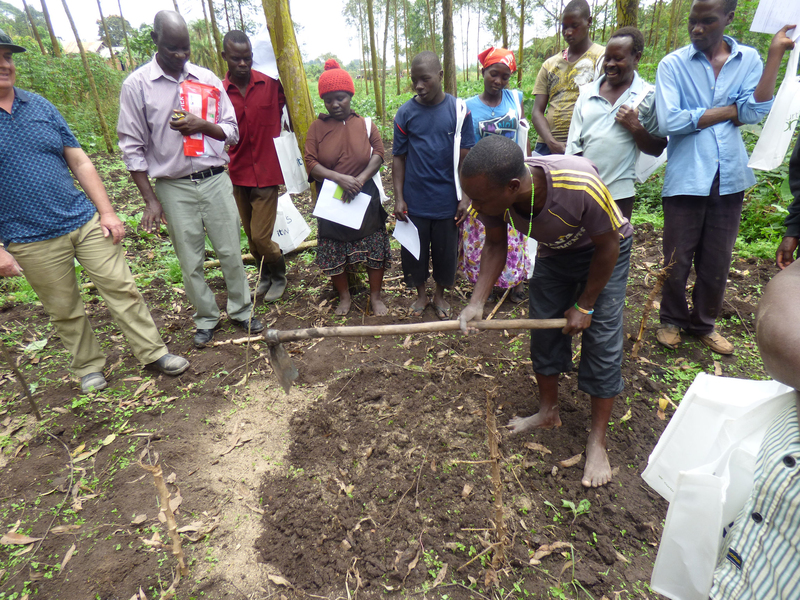 With support from the Crawford Fund, a second series of workshops and training on soil fertility was conducted in Uganda in September 2015, following on from training in 2012. 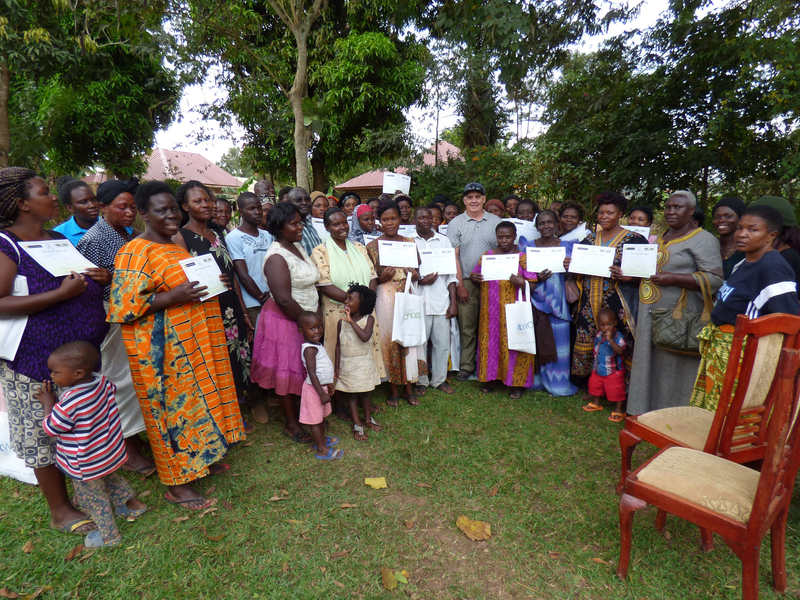 Workshops were run at four locations for a total of 128 small landholders from peri-urban areas near Kampala. The participants comprised mostly women, and a large number of them had attended the 2012 training. 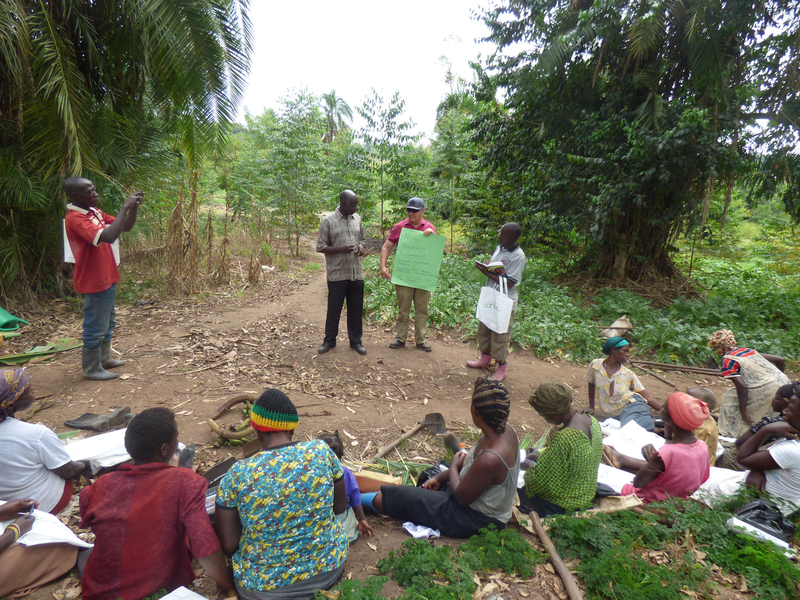 Since the first training, most participants had experienced increased yield in response to improved fertiliser practices. This led to more produce to sell and increases in the family income. These participants spent the extra income primarily on education and health care expenses, and clothing for their children. “I am a powerful woman now I can earn extra income… I pay school fees and medical insurance for my children,” said workshop participant Jacinta Namutebi. Tests conducted on soil samples provided by farmers prior to the workshops showed that nitrogen deficiency was likely to be a limiting factor to crop growth in most instances. Small trial plots were set-up at each workshop to further investigate rates and sources of nitrogen. The farmer groups will come together again when the plots are ready to harvest, to weigh and record yield results. 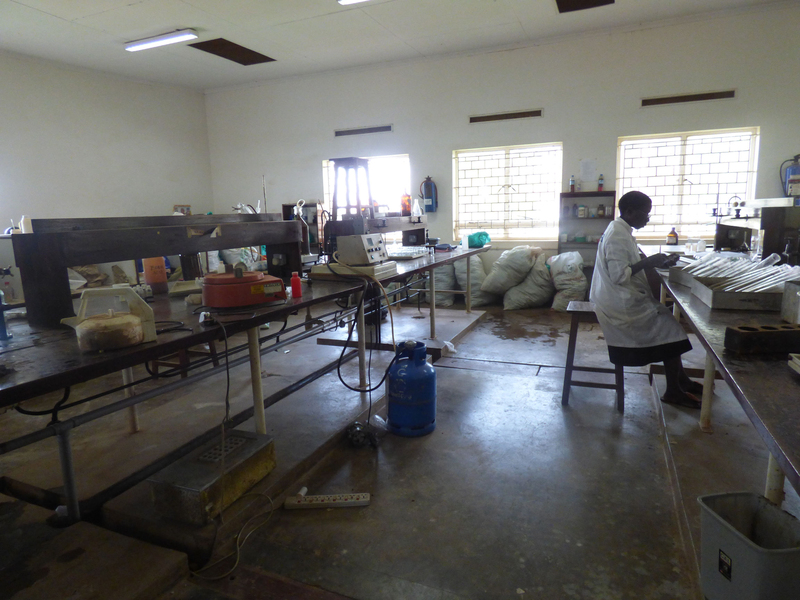 The project also trained local farmers to become trainers. At least six people are now capable of running further workshops with modest funding and support. In the longer term, more research and training is required to improve fertiliser use efficiency and to create more sustainable systems. This training was provided by Dr Innocent Muhereza (a Curtin University PhD graduate from Uganda) with assistance from Dr Deborah Pritchard, and Mr David Collins from Greening Australia. Dr Muhereza will continue to monitor the outcomes of the training, which has proven to be instrumental in improving farming systems and food security of peri-urban farmers in this region. “Crawford Fund Projects such as this are important in improving income and reducing poverty for farmers in developing countries, leading to more stable and economic communities with better opportunities available for education and health care,” said Dr Muhereza.